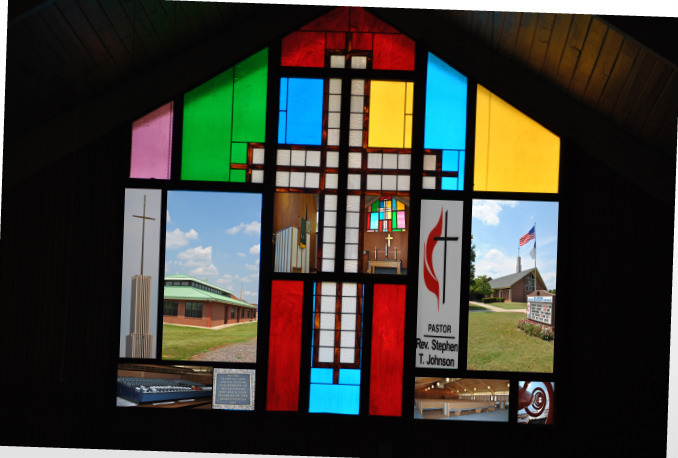 We are a medium size church - not large, not small - located in Bethlehem, NC on Highway 127 just north of beautiful Lake Hickory and the city of Hickory. We average about 140 in worship attendance divided between two Sunday services at 8:30 and 11:00am with Sunday School at 9:45am which follows a brief time of coffee/refreshments at 9:30. Exceptions to this schedule are on 5th Sundays and Holidays such as Christmas and Easter when we have Sunday School at 9am and one joint worship service at 10am. Our worship style is a blend of traditional with contemporary elements. Sunday School is for all ages. We have five children's classes, two youth classes, and six adult classes (includes a 20's & 30's class). We also have Adult Bible Study classes which meet on Wednesday and Thursday evenings at 6:30pm from September to May each year. There are also Children's Ministries, Youth Ministries, and active Men's and Women's ministries here at Mt. Bethel. Click on our Ministries section to learn more. We are a friendly, family oriented church of folks who love the Lord and enjoy coming together for worship, learning about God, serving others in the name of Christ, and for fellowship. We invite you to visit with us!